The original design request made by the British War office In 1943 to the Department of Tank Design, was for a tank capable of with standing an 88mm round as used by the German forces at the time and had to weight 40-ton’s as the transports used to deploy British tanks could not exceed this weight. 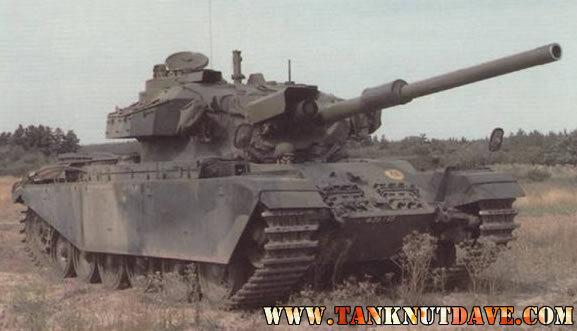 The original Mk I was unable to with stand an 88mm round whilst below 40-tons, so the War Ministry on seeing that the Centurion was a superb design decided to replace its transports with heavier weight barring ones. Known as the A41, the 1st prototype was completed in 1944 and 5 in total by 1945 which were sent to Germany but were to late in WW2 to see any combat. It proved to be exceptionally up-gradable and through the years saw up-grades in fuel capacity and many in the armour & firepower of the vehicle and the Meteor V-12 petrol engine proved capable with the added weight. The tank is run by a 4 man crew, the driver sits at the front of the all-welded steel hull on the right. The turret houses a number of external stowage boxes with re-supply hatch’s. The crew layout is standard with the commander & gunner on the right and the loader on the left. the commander and gunner have a number of sights and periscopes with an effective range of 8000m (1.86miles). During the 1960’s, many of these as well as search lights were up-graded with Infa-Red by the British Army. The power pack is at the rear of the vehicle behind a fire proof bulkhead. The suspension is made up of 3 units along each side of road wheels (6 per-side) and protected by armour skirts, the first and last are fitted with shock absorbers. The vehicle never had an NBC system fitted nor did it have amphibious capabilities, but a deep fording kit was developed as was a frontal dozer blade so it could dig in to firing positions. It’s only weakness was its operational range, which the Mk5 tried to solve by providing a small trailer of fuel. Production of the Centurion ended in 1962, by which stage 4423 had been manufactured by ROF Leeds, Vickers and Leylands, of which 2500 were exported. 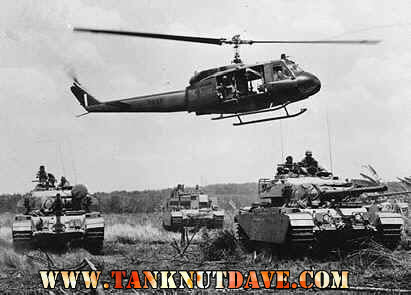 How ever most were replaced by former operators with German Leopard 1’s. Operators have included: Australia, Austria, Canada, Denmark, Egypt, India, Iraq, Israel, Kuwait, Lebanon, Jordan, Netherlands, New Zealand, Singapore, South Africa, Sweden, & Switzerland. It was used by the British in the Gulf War (as AVRE), Falklands War (1 Beach Armoured Recovery Vehicle – Centurion hull) & Northern Island. By South Africa in the Angolan Civil War and Australia in the Vietnam War. Israel had used their upgraded Sho’t in several conflicts (see link bekow). The Half Day is the only tank driving experience in the UK where you get to drive several vehicles and win the chance to crush a car with a tank! Each Driver gets to operate 3 Fighting Vehicles curently in service with the British and Israeli Armies. In addition, the driver gets a tour of our armoury.